Make your Easter reservations today. We are now accepting applications and resumes for all positions. 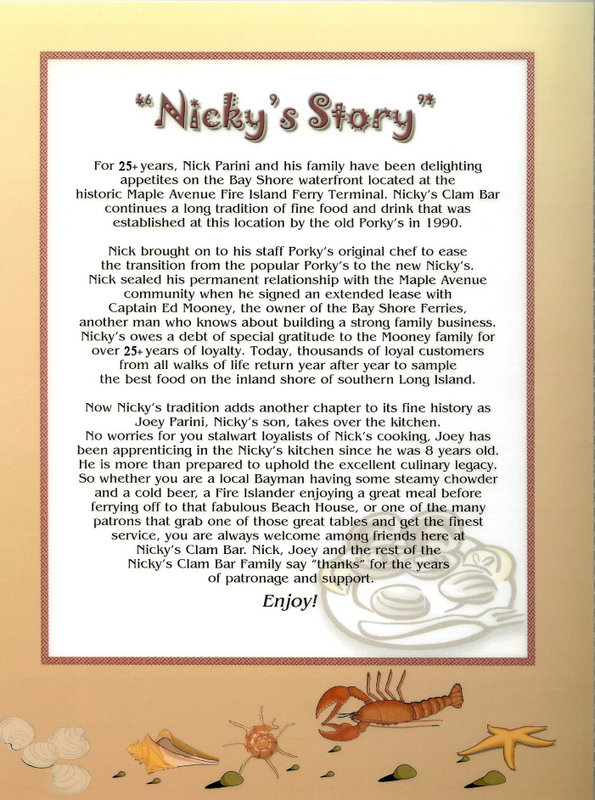 Those who would like to apply should send their resume and references to nickysonthebayjobs@gmail.com with the position they are interested in listed in the subject line. Open for private parties through the holiday season. We have added a new 100′ floating dock to provide for even more boat docking! 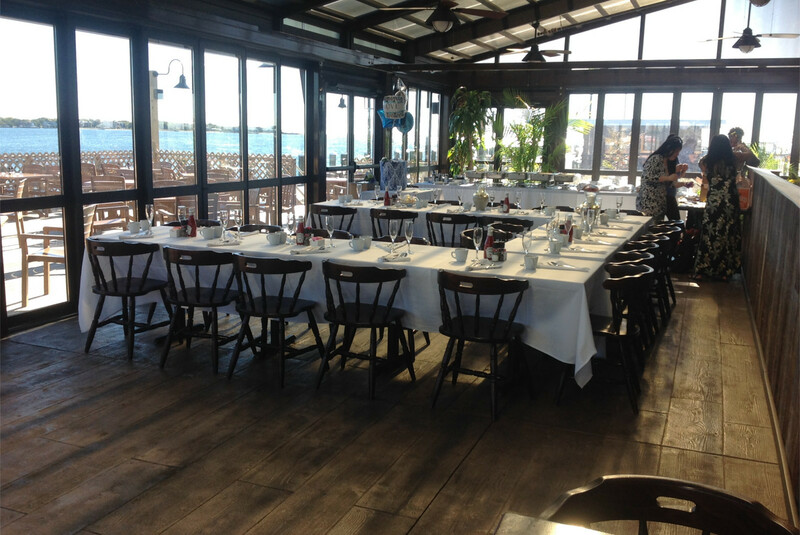 Enjoy all-weather dining in our brand new enclosed, climate-controlled dining areas. 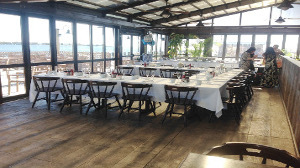 Also enjoy more outside dining on our new deck, or on our spectacular new rooftop! 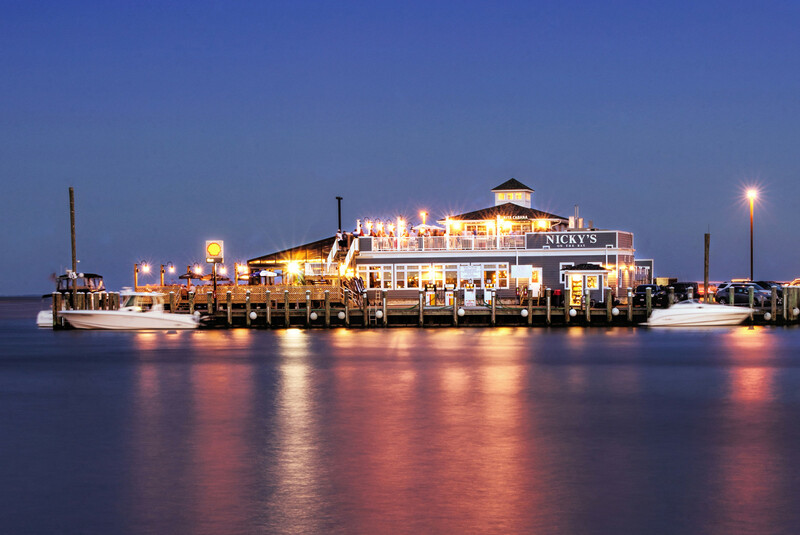 Nicky’s has a new Raw Bar and Rooftop Bar with cocktails and light fare. 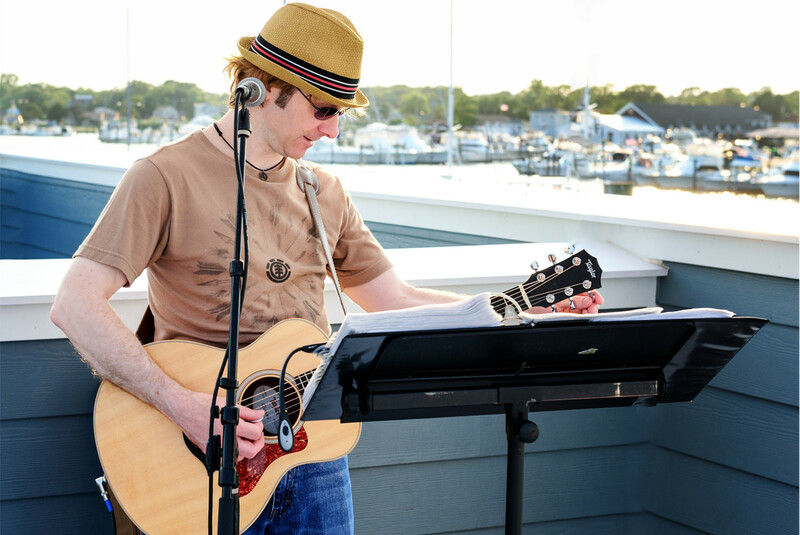 Enjoy 360 degree views and music Thursday-Sunday! New Upper Level Restrooms for your convenience. 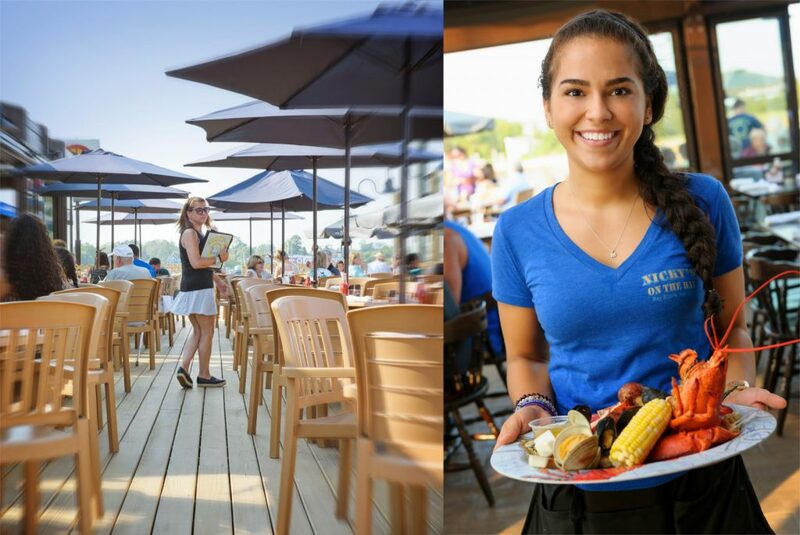 Visit our indoor or outdoor, waterfront casual dining rooms for a great lunch or dinner. 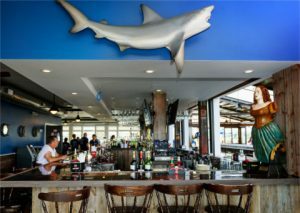 Hang out at our friendly bar and enjoy a delicious cocktail or one of our extensive selection of beers. 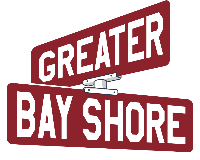 You’ll be surrounded by the beautiful water views of the Great South Bay and Bay Shore Marina while you dine on any one of our burgers, salads, Italian entrees or seafood specials. 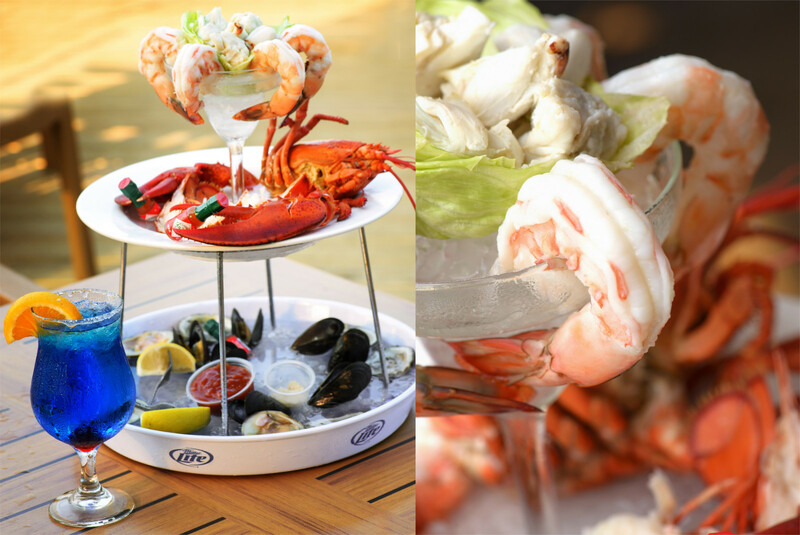 Enjoy a live lobster from our tank, or taste the freshest fish brought to us from our local fisherman. 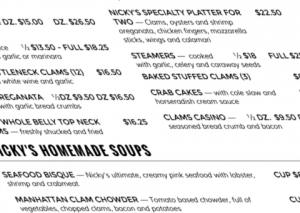 The choices are plenty, whether it’s a burger, salad or a full course dinner of the Fresh Catch of the Day, Lobster, Soft Shell Crab, Clams on the 1/2 Shell, Oysters on the 1/2 Shell, Linguine with Clam Sauce, Seafood Au Gratin, please see our menus for our entire selection. 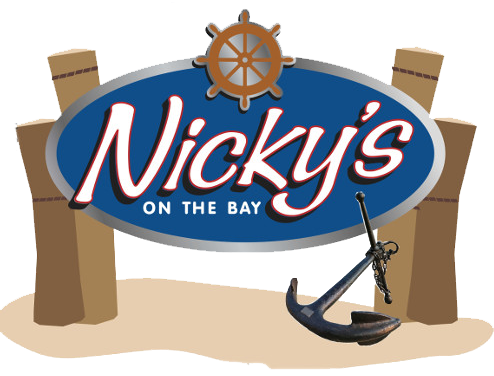 It’s like being on vacation when visiting Nicky’s – it’s the perfect place to stop by before or after your day on the bay. Hang out for a perfect end to a perfect day and enjoy our famous sunset view! 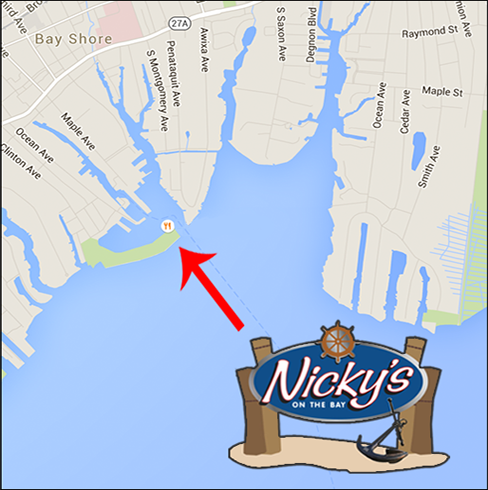 Pull your boat up to Nicky’s and fill up on some gas, too! We have added even more boat docking with a 100′ floating dock. Our friendly attendants will have you on your way in no time. Whether you captain a Hatteras Sport Fisherman or a 17 foot Mako, our gas dock will fill all your needs. 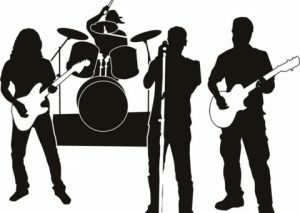 Like us on and feel free to write a review on your favorite sites! About to hop on a ferry? 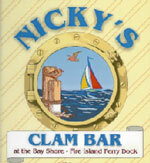 Don’t forget to stop in at Nicky’s Clam Bar!